Along with the Bike and Wine in Mendoza, the other major culinary experience of my trip was in Cuenca in Ecuador which during Corpus Christi becomes a delight for those who like street parties. While Corpus Christi is celebrated all over Catholic South America, Cuenca goes all out: people spill into the streets, making the most of the cool winter afternoons and thronging through the squares and alleys of the area around the Plaza de Armas. The attractions of this time of year are threefold. First, this is primarily a religious festival which celebrates the solemnity of the blood and body of Christ. Ecuador is a Catholic country and this festival is taken seriously: the sky blue cathedral is full to bursting on every day of the week long celebration. 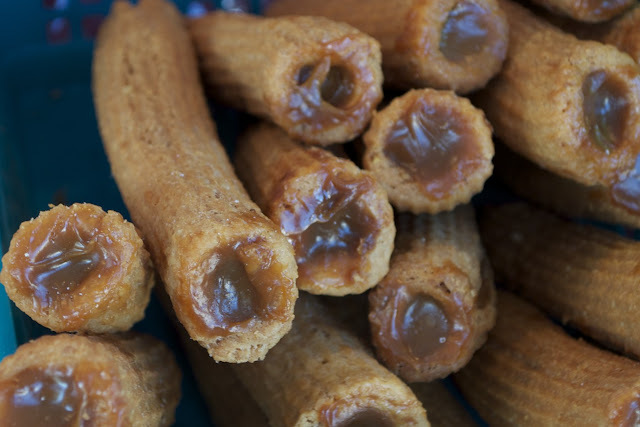 Second, people come for the food: if you have a sweet tooth, Cuenca becomes a dangerous place. 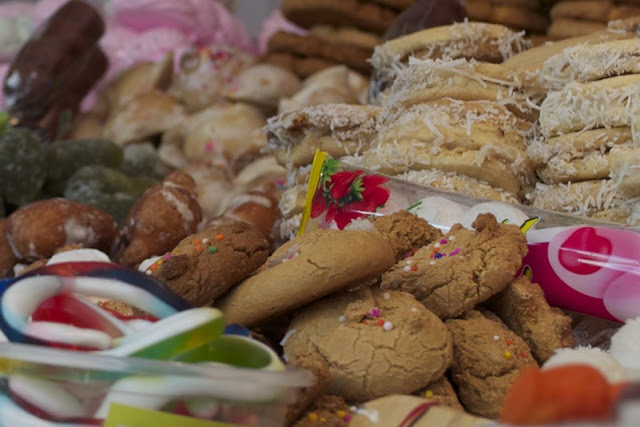 The streets of the old town are lined with stalls selling sweets and pastries for the entire week. 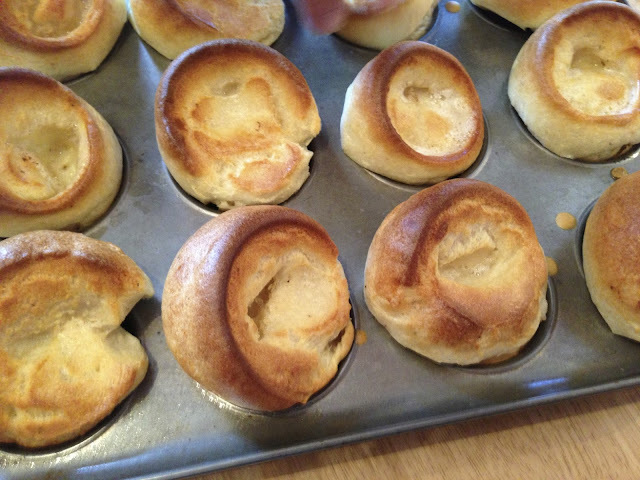 For a Brit, used to monochrome (and relative lack of food colouring) the place is a kaleidoscope. 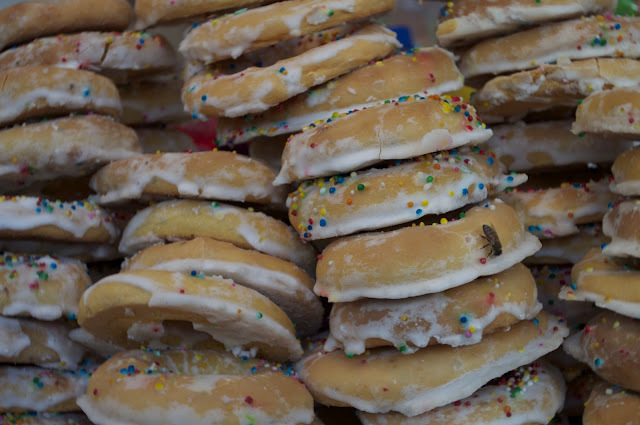 I spent the entire week eating my way through the pastries. The final thing people come to see is the fireworks. Each evening, the locals build towers of scaffolding on the plaza de armas. These scaffolds are covered in fireworks, which are fired off after mass. At points this can become quite extreme: for example, one night the locals brought out the 'vaca loca' (mad cow). This papier maché cow helmet comes with two cannons, one in each horn. The costume is one by a man, his friends load rockets into the horns, and the wearer lets the fireworks off into the crowd. Sadly I have no photos of these nocturnal japes, but it was too dangerous to take the SLR out: nighttime crowds and ordinance are a heady cocktail and Ecuador can be rough in places. 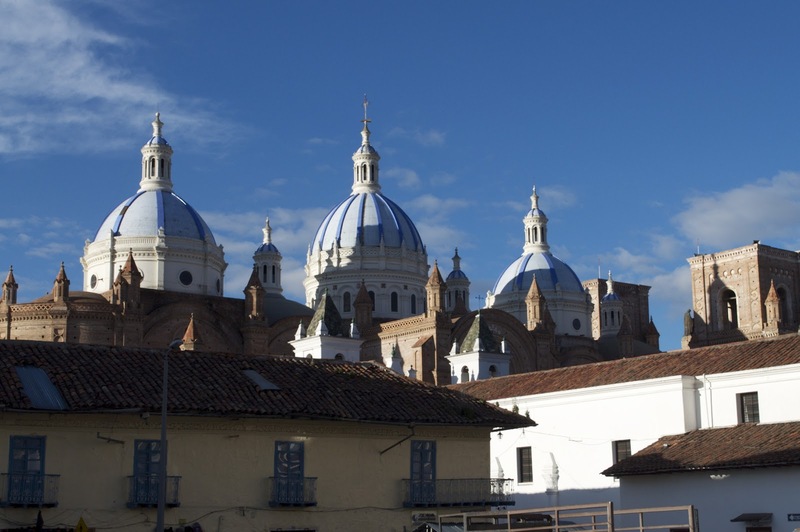 Whenever you are going to plan your Ecuador Tours, you must ensure that Cuenca is included in your travel list. Perhaps, it’s the most beautiful colonial city where you can relax your mind easily.